ITC’s work also directly contributes to 10 of the Global Goals. 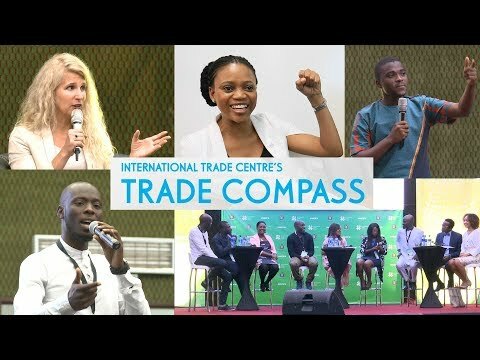 With support from funders and development partners, ITC works with policymakers, trade and investment support institutions (TISIs), exporters and other stakeholders in the public and private sectors to enable export success of SMEs in developing countries and transition economies. Watch videos to find out what ITC clients are saying about working with us. Also in this section, find information about procurement and career opportunities.